← What If the T-1000 Had Found Miles Dyson First? Think about it. Let’s go through every Superman film and see how they all fall into one category or the other, and sometimes both. After surviving the destruction of Krypton, Kal-El lands on Earth and is raised by the Kents until he becomes Superman. He then saves California from being destroyed by Lex Luthor. This film set the standard for every other origin story that has followed. After taking a trip to the remains of Krypton, Clark Kent lands on Earth and is nursed to health by Martha Kent until he resumes his role as Superman. He then saves Metropolis and the entire East Coast of the United States from being destroyed by Lex Luthor. 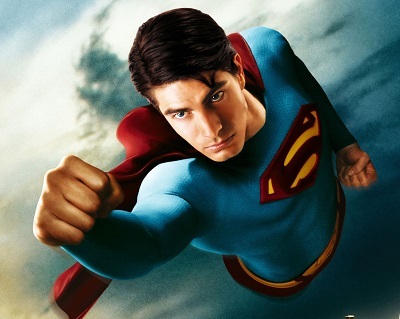 Superman Returns is an homage to Superman: The Movie, putting its own twist on everything from the original film. But it couldn’t improve upon perfection. After surviving the destruction of Krypton, Kal-El lands on Earth and is raised by the Kents until he becomes Superman. Whoa, déjà vu. Anyway, he saves the world from being destroyed by General Zod and then kills Zod in hand-to-hand combat. This movie is a bit of a hybrid. It has roughly the same setup as Superman: The Movie as Clark Kent slowly figures out where he came from and what he’s meant to do on Earth. And he does face a bad guy who threatens to remake the map at the cost of millions of innocent lives. 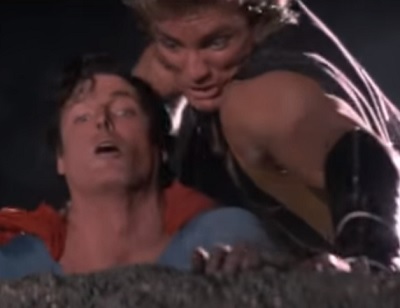 But then the film ends in a fight with Zod, just like Superman II. 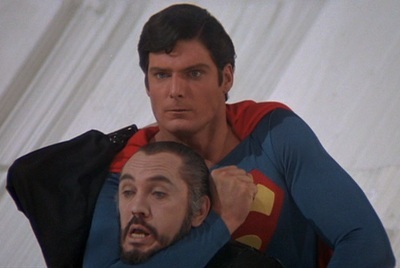 So it’s mostly Superman: The Movie with a little Superman II sprinkled in. Superman gives up his powers to be with Lois Lane while three evil Kryptonians take over the world. He gets his powers back and then defeats the Kryptonians. Superman finally meets his match as he faces equally powered bad guys in the first and best sequel in the series. Superman turns evil after being exposed to a new form of Kryptonite while a businessman builds a supercomputer. Superman defeats his evil alter ego and then destroys the supercomputer. Superman doesn’t lose his powers, but he does lose his moral uprightness, which has the same effect of putting him out of commission. 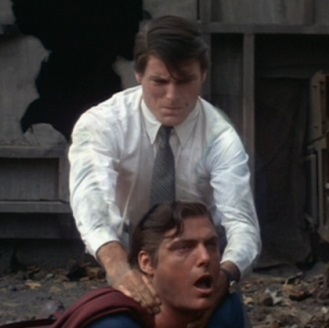 Plus, Superman III has a unique take on the super-powered villain by having Clark Kent face off against Superman in a memorable fistfight. Superman loses his powers after getting scratched by Nuclear Man while Lex Luthor makes money off the nuclear-arms race. He gets his powers back and then defeats Nuclear Man. This movie comes across as a highlight reel of memorable scenes from the first two Superman films with Lex Luthor plotting to get rich through a hare-brained scheme involving the Cold War. It adds nothing new and it is a prime example of the lack of originality in most Superman sequels. 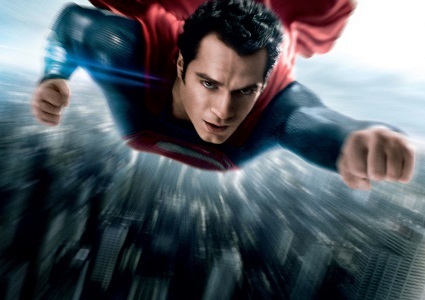 Superman goes into exile in the mountains after he fails to prevent an explosion at the U.S. Capitol while Lex Luthor plots to create a monster called Doomsday. He returns in time to fight Batman and defeat Doomsday. It’s not exactly explained why Superman comes back. I guess he’s sad he can’t save everyone, but he decides to try again anyway. Anyway, he doesn’t lose his powers, but he does give up out of despair, which is at least different than all of the other previous Superman films. 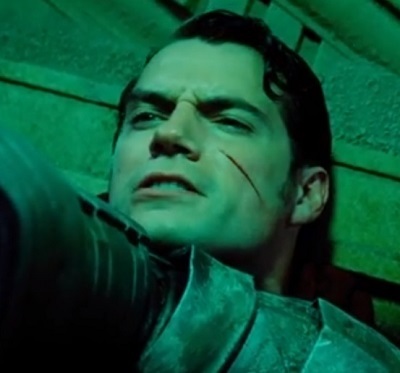 But that aspect of the film and the final battle are still not as well executed as Superman II. 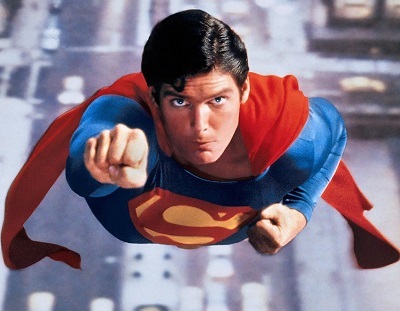 My point is this: no sequel or reboot has managed to do the origin story better than Superman: The Movie, nor has any done the disappearing and big fight story better than Superman II. Once the origin story is out of the way, most Superman sequels don’t seem to know what to do with the character. He’s so powerful that he can do anything. He’s fast enough to always save the day and he’s strong enough to withstand almost any attack. How are the villains ever going to put their sinister plans into motion without him thwarting their every move? The solution to this dilemma is to remove Superman from the equation for just long enough to set up the final conflict. The upcoming Justice League movies are most likely going to follow this same pattern. The only difference is the extreme measure they’re taking it to. At the end of Batman v Superman, Superman actually dies. So the Man of Steel will sit out much of the story, not because he’s been stripped of his powers, turned evil, or isolated himself, but because he is no longer in the land of the living. That’s bold, but it is still pretty predictable. Again, it just buys time for the villains to put their plans into motion and for the other superheroes to do their best to face the threat against overwhelming odds. When it comes down to it, Superman will return and simply swoop in to save the day once more. The filmmakers didn’t know how to make a team-up movie about a bunch of superheroes who are completely overshadowed by Superman, so they decided to remove him entirely in order to let everyone else shine for a little while. It doesn’t have to be this way. Instead of constantly trying to recreate what already worked perfectly before, Hollywood is free to try different things with the character. 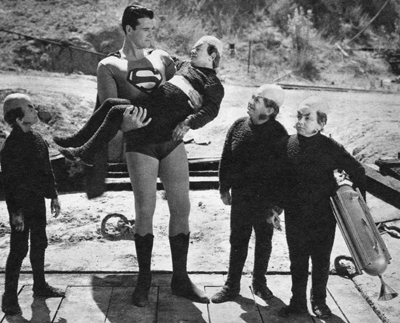 For an example of a Superman film that completely bucks the two categories every other one falls into, I recommend 1951’s Superman and the Mole Men. It’s not perfect, but it actually uses Superman in an interesting way that no other film has done. This entry was posted in Movie Matchups and tagged action movies, comic books, films, movie review, movies, science fiction, sequels, superman. Bookmark the permalink.